• Obtain and synthesize physiological metrics into models that describe changes observed in hatchery-and natural-origin steelhead trout stocks from fall upriver migration through spawning and early kelt migration. • Obtain a complete profile of the condition and physiology of downstream migrating natural origin stocks captured at Lower Granite Dam bypass facility, and compare and contrast these profiles with fish examined at upriver sites. 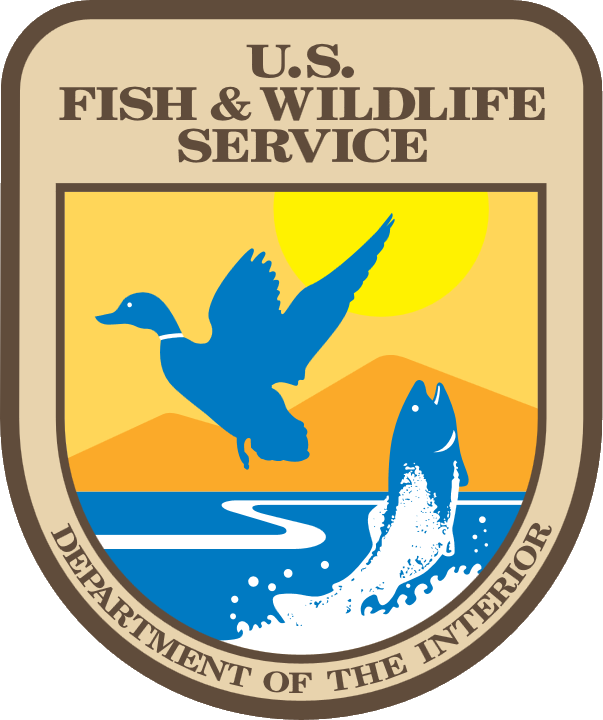 • Evaluate the survival and migration behavior of natural origin steelhead kelts collected from the bypass facility at Lower Granite Dam, tagged with acoustic tags and transported via barge or truck to locations below Bonneville Dam. • Evaluate the emigration of natural origin steelhead kelts PIT tagged and released below Lower Granite Dam to migrate through the Snake and Columbia River hydro system. Within their native distribution, steelhead trout are iteroparous and the proportion of fish observed repeat spawning varies from ~ 50% to < 1%. In the Snake and Columbia river systems, fish passage facilities at hydroelectric dams were not designed or constructed to accommodate downstream-migrating, post spawning steelhead adults (kelts). Our research focus is to understand and pose a model of the physiology and sequence of changes in pre-and post-reproductive steelhead trout in the Snake River system that tests factors affecting stock iteroparity. In the 2009 – 2010 research year, we worked to complete analyses of all tissue and blood samples collected in the winter and spring of 2009. We provide selected data summaries from analyses of lethal and non-lethal samples, and migration data. During the past year we increased the number of samples from natural-and hatchery-origin steelhead at different times in their reproductive cycle to understand changes that occur from upstream migration through overwintering and sexual maturity. In the fall of 2009 and early spring of 2010, we sampled migrating pre-spawning natural origin steelhead trout at Lower Granite Dam adult trap in collaboration with the Nez Perce Tribe, Idaho Department of Fish and Game, and Washington Department of Fish and Wildlife. We established increased collaborative efforts with Idaho Department of Fish and Game to sample natural origin A and B run steelhead emigrating from tributaries of the Clearwater River, and sampled over 200 kelts at weirs in the Clearwater River. We worked in collaboration with the staff at Dworshak National Fish Hatchery to sample hatchery origin steelhead at selected time intervals from October, January, February, March, and April. We worked with the US Army Corps of Engineers and the U of Idaho Facilities skilled craft staff to design, fabricate and install a new collection system for capturing and holding migrating kelts to improve our ability to sample the kelt migration of hatchery and natural origin steelhead at Lower Granite Dam. As a result of these improvements we successfully diverted all natural origin fish entering the juvenile fish bypass for a total of 2,488 kelts. The natural origin kelts were sampled, PIT tagged, and selected groups were released to migrate downstream. At selected intervals we transported groups of kelts via barge and truck to release locations downstream of Bonneville Dam. Distributed within these transported groups of kelts were 120 fish surgically-implanted with acoustic tags to follow kelt migration and survival in fixed arrays located in the Lower Columbia River and offshore. We began analysis of all data and are preparing samples of plasma, and tissues for analysis. Preliminary results of our research were presented at regional and international professional society meetings, and we have begun plans for additional research and collaborations to fill data gaps in our models during 2010-2011. Penney, Z. L., and C. M. Moffitt. 2014. Proximate composition and energy density of stream-maturing adult steelhead during upstream migration, sexual maturity, and kelt emigration. Transactions of the American Fisheries Society 143:399-413. Penney, Z. L., and C. M. Moffitt. 2014. Fatty acid profiles of white muscle and liver tissue in stream-maturing steelhead during early migration and kelt emigration. Journal of Fish Biology 86:105-120.